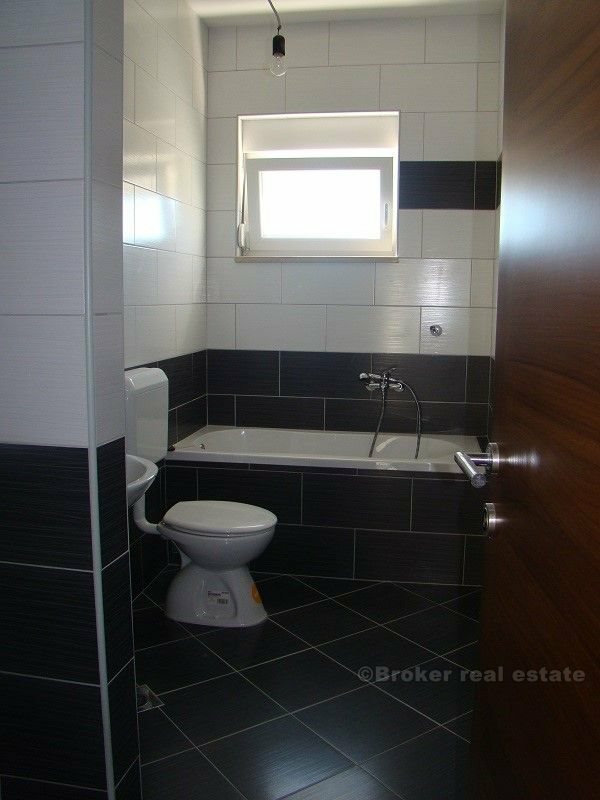 Two bedroom apartment 67 m2, second floor (top floor), bathroom and two toilets, sunny, one parking space. 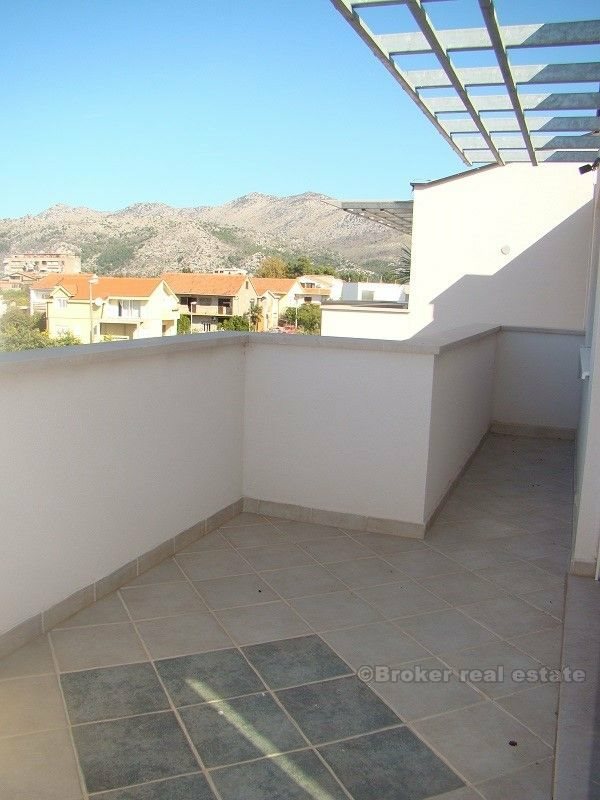 Kitchen + dining room, two bedrooms, terrace. 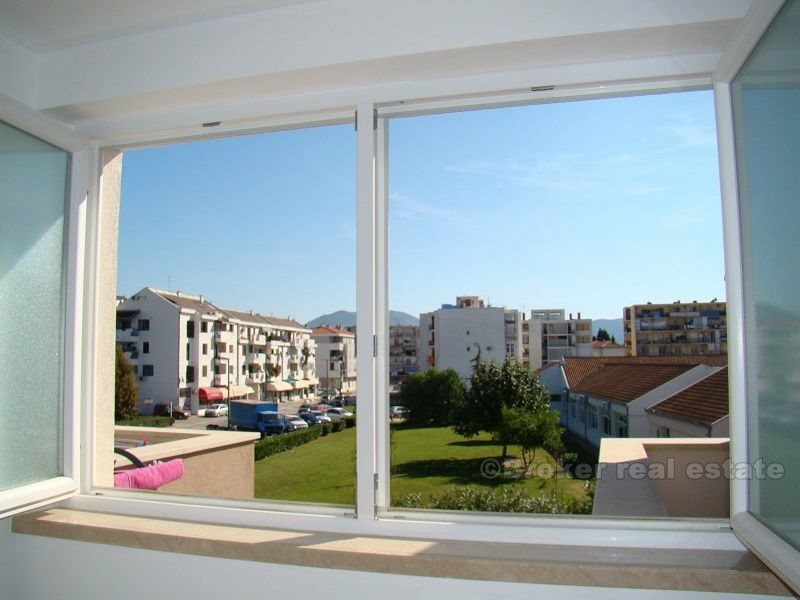 Two bedroom apartment 64 m2, second floor (attic), bathroom with toilet, sunny, one parking space. 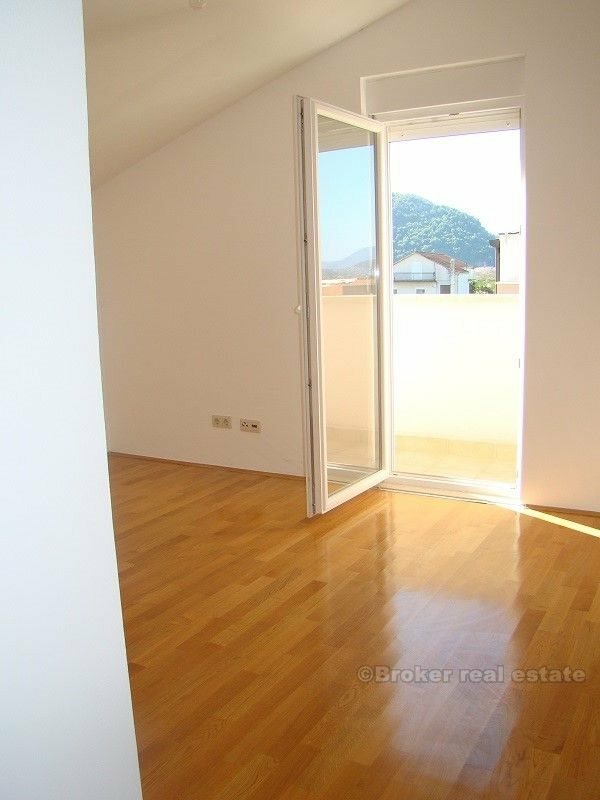 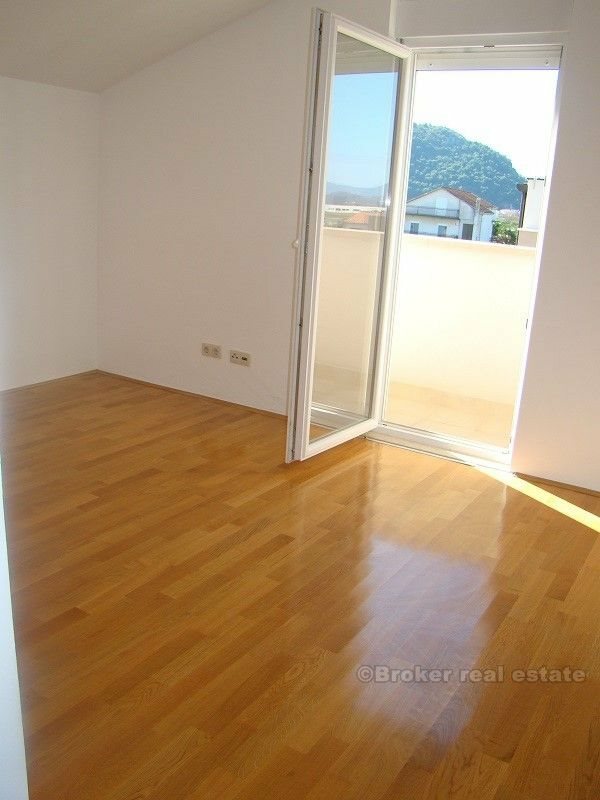 Two bedroom apartment 71 m2, bathroom + two bathrooms, a garden (approx 120 m2), sunny, two parking spaces. 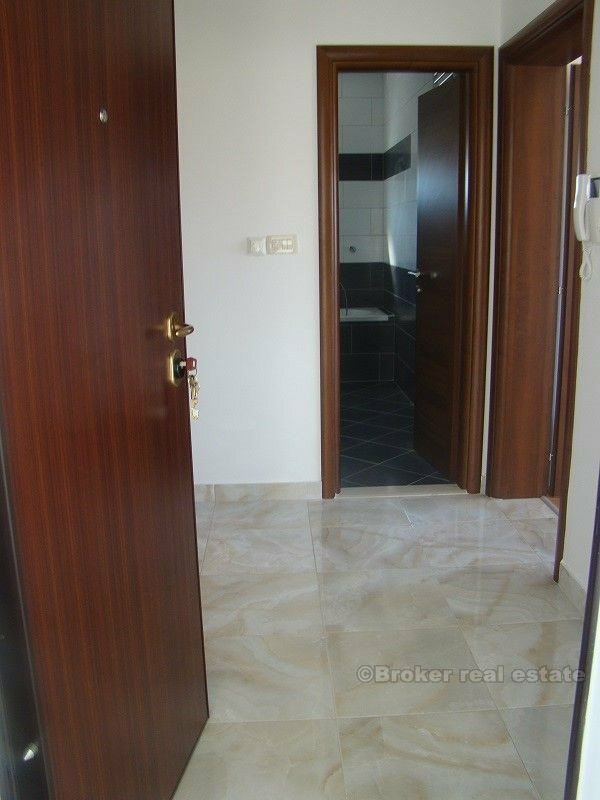 Kitchen + dining room, pantry, two bedrooms, terrace. 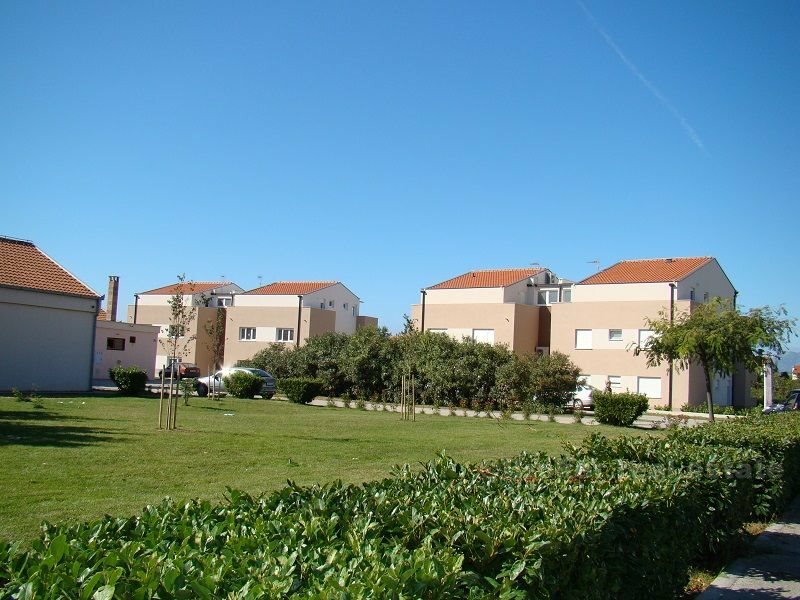 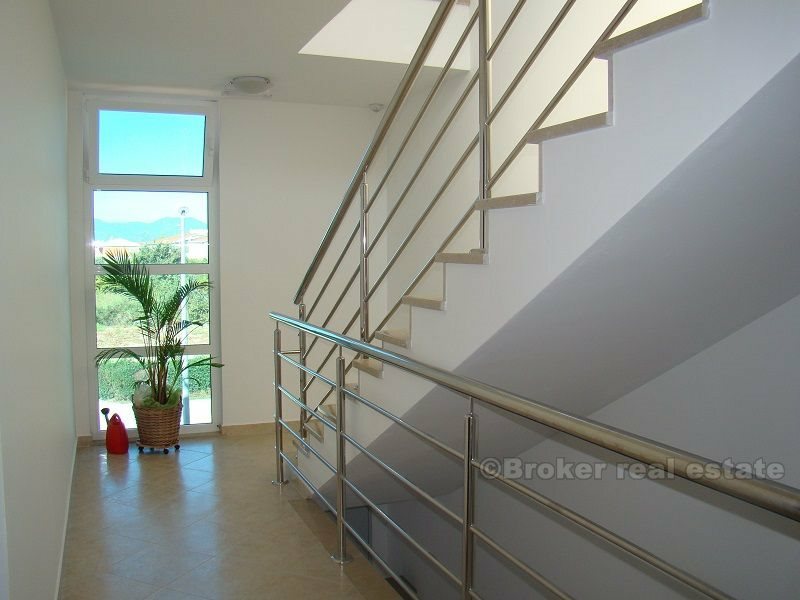 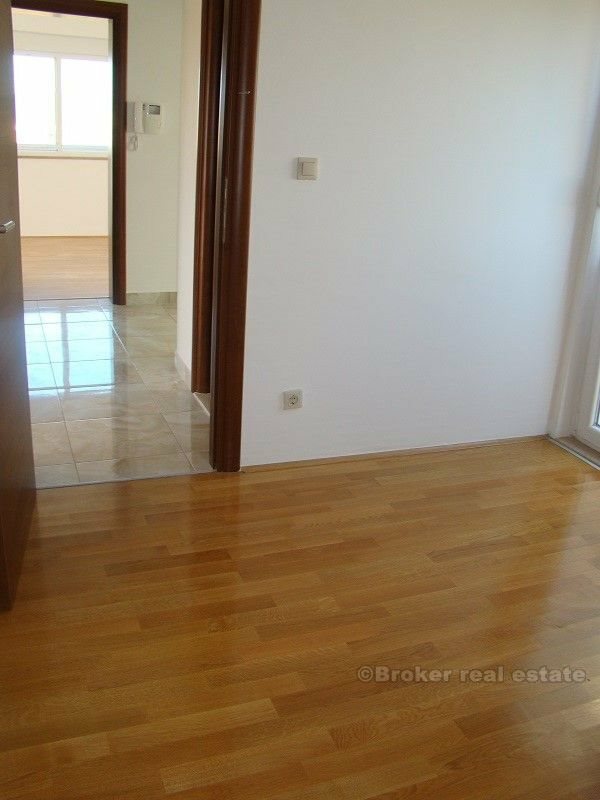 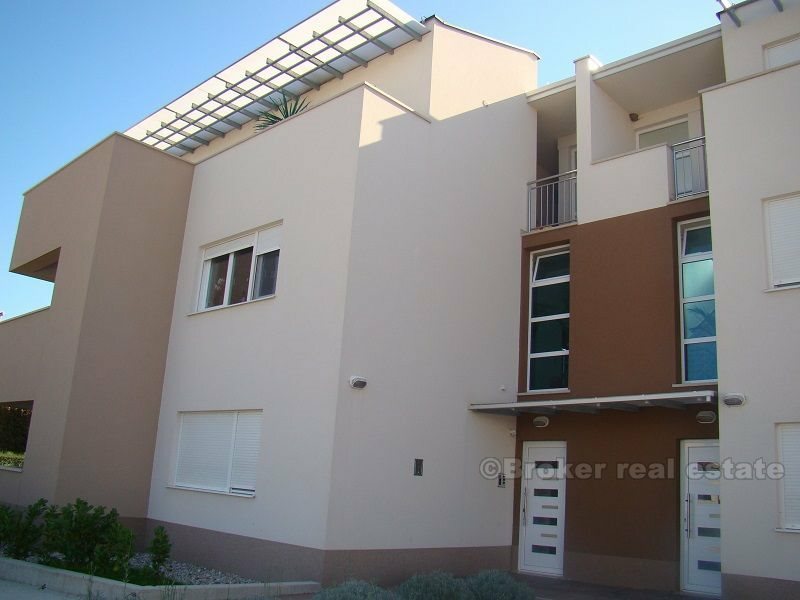 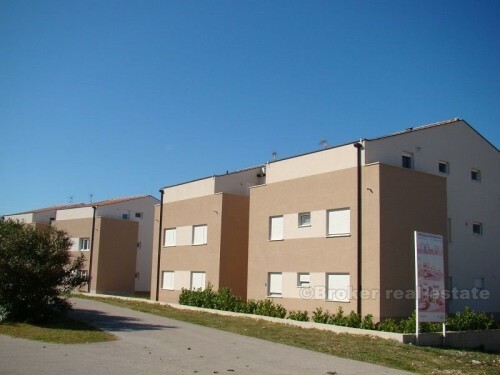 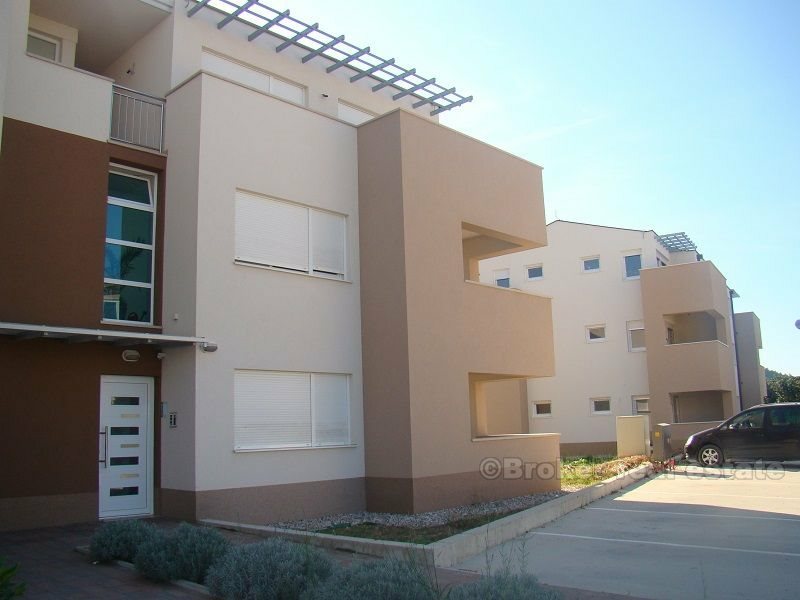 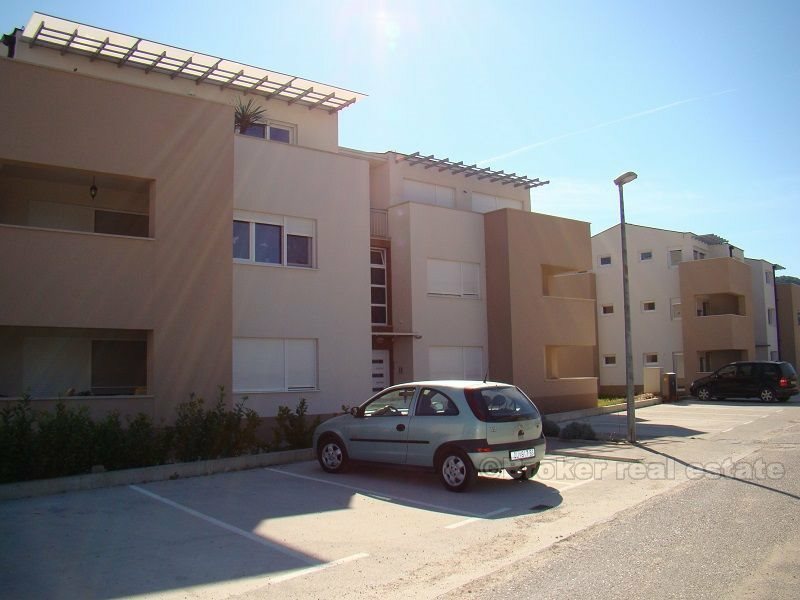 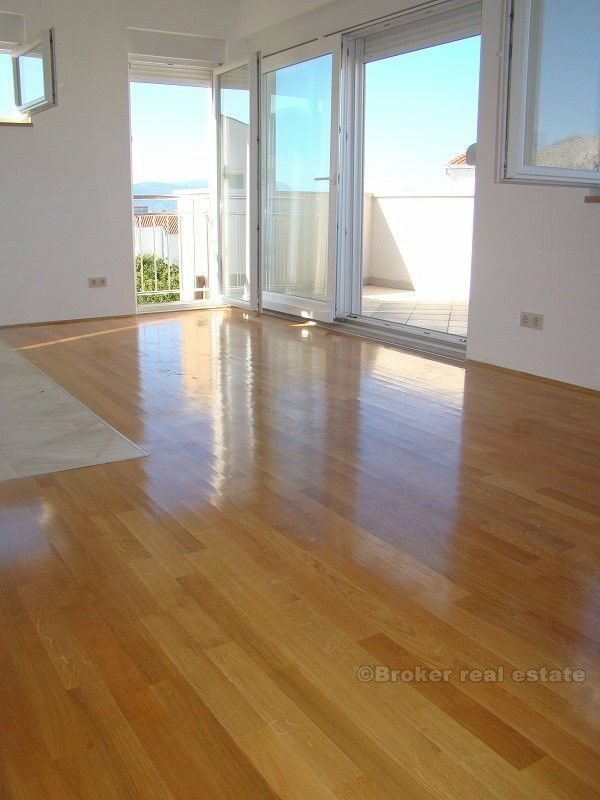 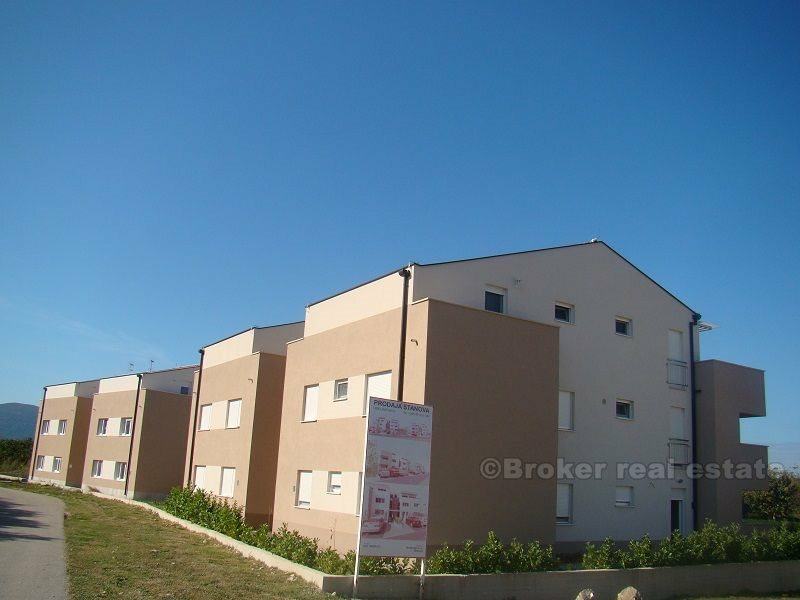 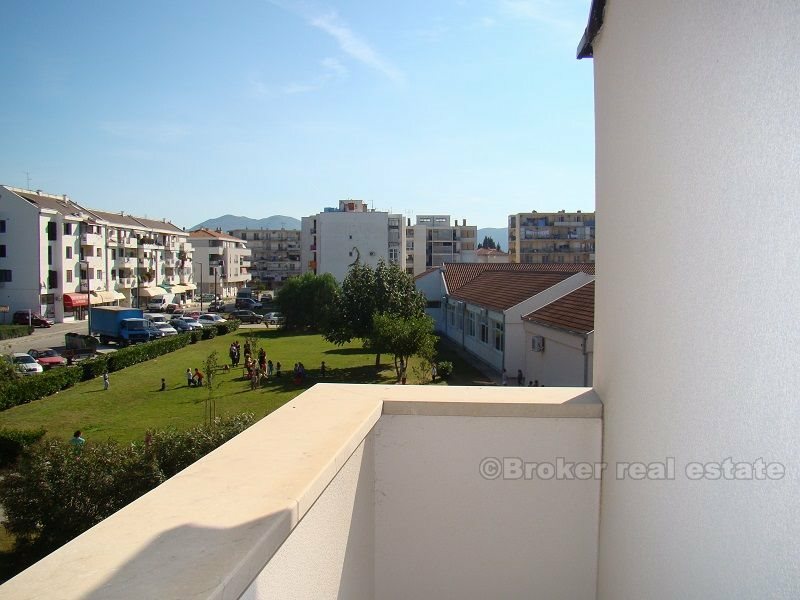 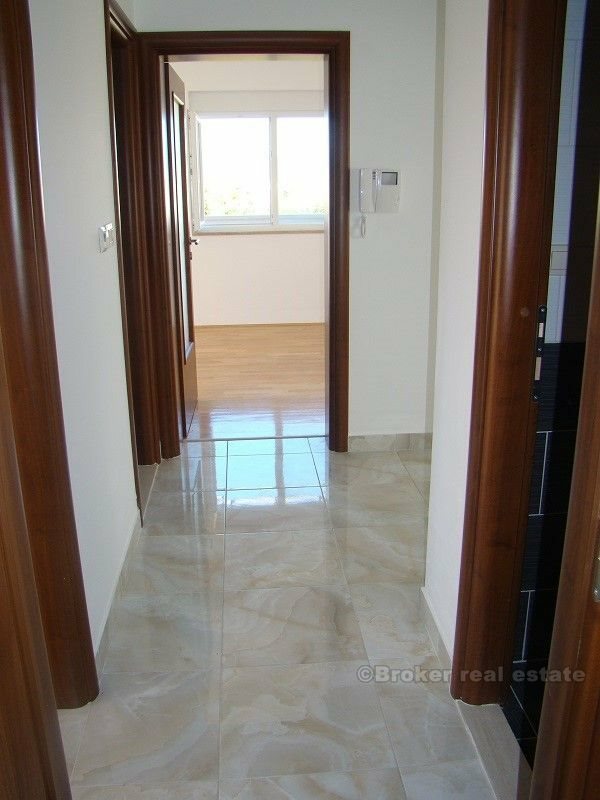 Two bedroom apartment 71 m2, bathroom with toilet + one extra toilet, a garden (approx 120 m2), two parking spaces.